Harrison Eastoft specialise in working closely with clients to design and construct buildings specific to customers requirements. Harrison Eastoft is long established, and has decades of experience within the construction industry. Our expert professionals can provide the complete design and build package for all commercial projects no matter how individual. 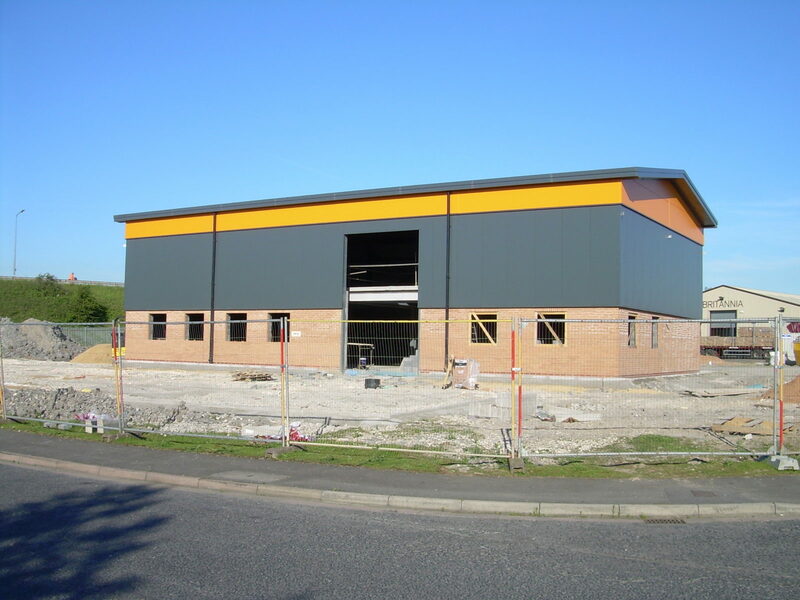 Our specialists can also expand, extend and refurbish existing premises to accommodate growth and improvement. With Harrison Eastoft’s experience, we can effortlessly recognise and understand your aspirations. From the initial consultation, we can help you invest in the appropriate venture, devise a clear strategy and develop a premium space for your business, right through to your grand opening. 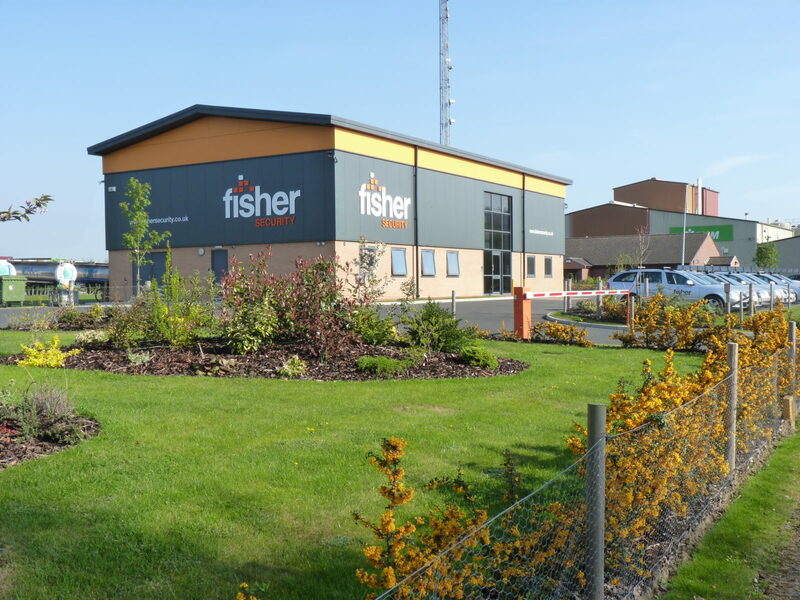 An absolute ‘one-stop’ source, from site survey to floor layout and finishing touches. Harrison Eastoft can not only transform a shop or store into a welcoming retail setting, but also a warehouse into an efficient practical commercial space. We can create your customers’ desirable emporium, and your ideal trade environment. Our broad range of abilities extend to civil engineering work, concrete roads, drainage and car parking; providing you with the complete solution to your project. Harrison Eastoft also has the advantageous position of its own builder’s yard, complete with steel fabrication and joinery workshops, which allows for the production of timely and cost-effective quality retail construction work. This highly complements the workmanship of our tradesmen, producing stunning quality and results. An overall extraordinary and unbeatable service. For assurance, Harrison Eastoft has excellent site management skills, developed from experience, and a proven track record of Health and Safety compliance. You can trust us to deliver an extremely successful and safe retail project. We can achieve all of this within the ever-increasing strict budgets and timescales within the retail industry. Through comprehensive communication, design and planning, and an adaptable construction process, considering your trade throughout, we can release the potential from your ideas. Harrison will empower you to accomplish your retail conceptions. Our clients have faith in Harrison Eastoft, and have entrusted the reliability of us for decades to build and secure their customers’ trust. Our unique and impressive developments will boost your image, and generate and retain your customers. We thrive to offer dynamic solutions to place the smile on the face of your business. With your ideas and our experience, we can also add a shining complexion and a sparkle to your retail eye. Express your business with one of Harrison Eastoft’s inspiring retail or other schemes. Paint your picture with a remarkable project by Harrison Eastoft. Take your first step by contacting our friendly and approachable team for an informal discussion and we’ll start investigations into a retail solution which targets your own conceptions, budgets and timescales.